Matt Crafton, driver of the No. 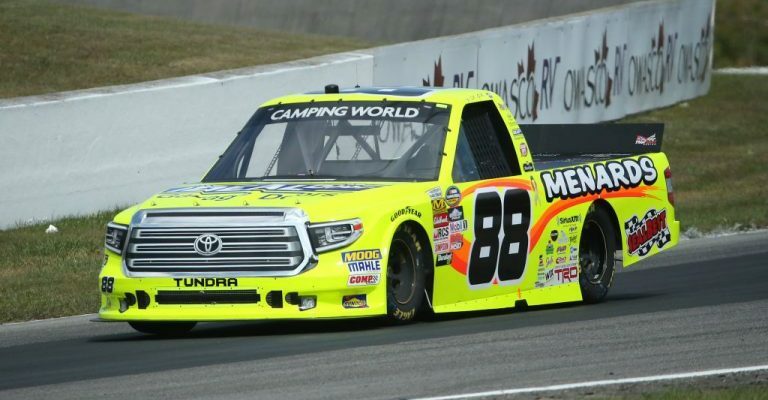 88 Ideal Door/Menards Toyota Tundra made his fifth career start at Canadian Tire Motorsport Park (CTMP) in Sunday’s NASCAR Camping World Truck Series (NCWTS) 250. Starting eighth, the ThorSport Racing driver struggled with handling on his No. 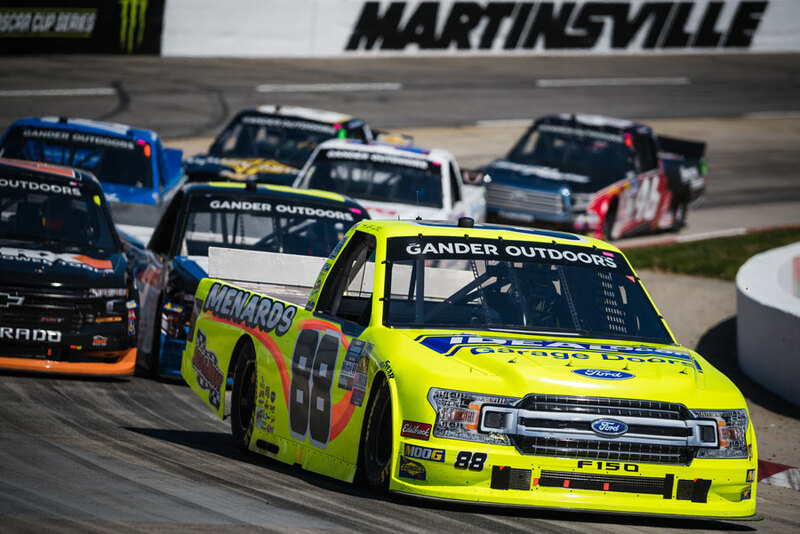 88 machine throughout the 64-lap event, reporting early in Stage 1 that his Menards Toyota Tundra, “lost all handling – it’s plowing down the hill, loose on right-handers, and tight on left-handers,” as he began to lose ground to the race leaders. 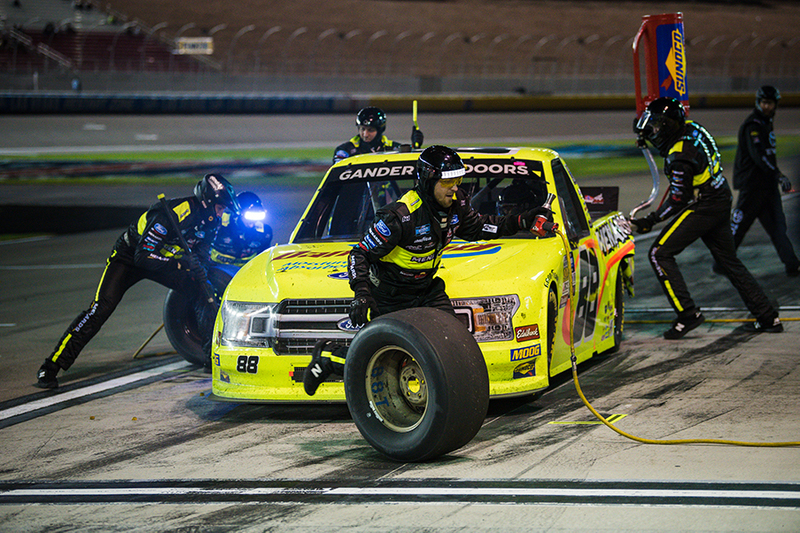 Running consistently inside the top-12 through the first 10 laps, Crafton made contact with the 02 truck, and was forced down pit road at lap 14, due to a potential flat tire, and credited with a 20th-place finish in Stage 1. Restarting 11th in Stage 2, due to pit sequence, the Menards driver ran consistently inside the top-10 through the ensuing 19 laps, until coming to pit road late in the Stage for a scheduled stop. Crafton would be credited with a 12th-place finish in Stage 2. Unfortunately, trouble continued for Crafton early in the final Stage. 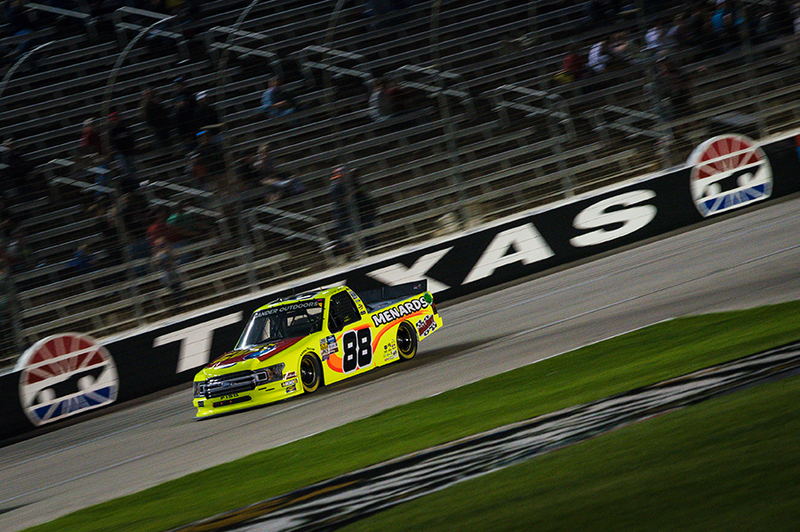 With less than 20 laps to go, the two-time Champion was forced to bring his Menards Tundra to the garage, and the No. 88 team was credited with a 25th-place finish, due to an expired engine in the fifth annual event.  The NCWTS had two practice sessions on Saturday morning in preparation for Sunday’s NCWTS 250 at CTMP. Matt Crafton was fourth-quick in each session. 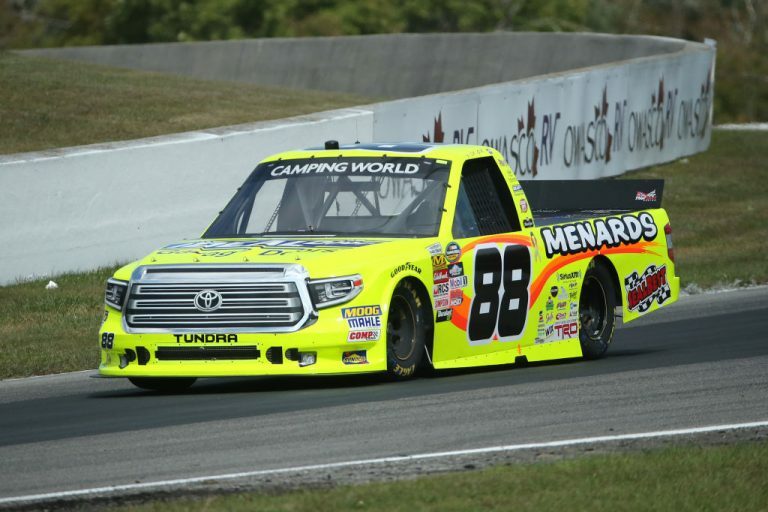 Starting eighth, Crafton finished 20th in Stage 1,12th in Stage 2, and 25th in the NCWTS 250 at CTMP. In five starts at CTMP, Crafton has led five laps en route to two top-five and four top-10 finishes. In 15 starts in 2017, the Menards driver has led 196 laps en route to one win (Eldora), four top-five (Atlanta), and 10 top-10 finishes. In 399 career starts, Crafton has 13 poles, and has led 2331 laps en route to 14 wins, 101 top-five, and 236 top-10 finishes. Crafton’s ThorSport Racing teammates finished 10th (Rhodes), 13th (Enfinger), and 21st (Coughlin). Up Next: The Chicagoland 225 at Chicagoland Speedway on Friday, September 15 at 8:30 p.m. ET on FS1.